The art was drawn in Adobe Draw with an Apple Pencil and finished in Adobe Illustrator. 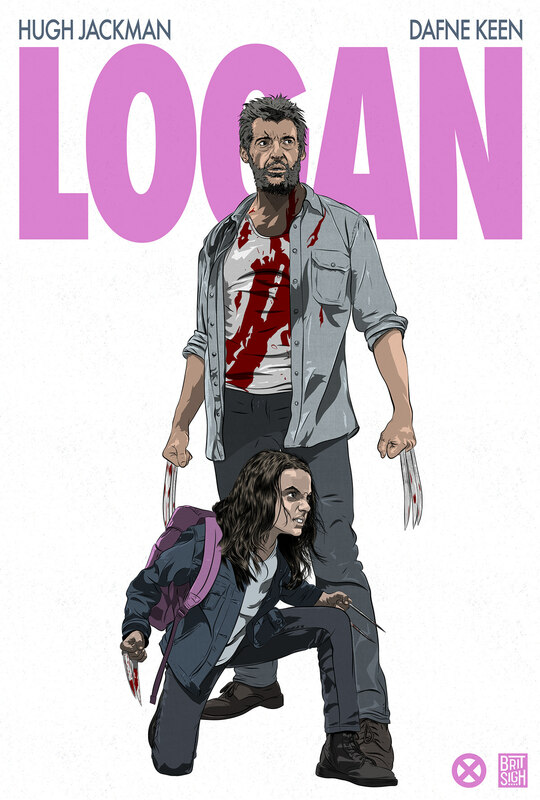 Alternative movie Poster for the Logan. Drawn in Adobe Draw and Adobe Illustrator.